Being an avid Blogger, (my new hobby!) you tend to come across blogs, videos & photo’s that are brilliant. You can’t help but wish that you had come up with that idea first. Like, for instance, Brandon, the guy from New York who created the Facebook and Tumblr pages, “Humans of New York.” Each day, he randomly picks strangers out of the blue, takes their photograph and writes a one or two sentence blurb about them. A super condensed version of “their story.” He has about a gazillion followers. He has been featured on every news show from here to the end of the earth. And has been written up in The Huffington Post, The Wall Street Journal & CBS New York…just to name a few. All because he had a great idea. Well Shoot! I could have done that. But he thought of it first. And how about that Jenny Lawson – The Bloggess ~ She has millions of followers and fans. She’s an accomplished blogger and a published author. She’s amazingly witty. (Cracks me up!!) “She’s like Mother Teresa, Only Better.” Well, shoot. I could be like Mother Theresa! She thought of it first, tho. For the past week, I have been stuck in the house. Mainly because I am not feeling my usual 110%. But also because the Polar Vortex has caused our tempts to plummet to about -100º and has dumped about 200 feet of snow on us. Ok, I exaggerate. But man, we have a TON of it. It’s all very stressful!! I consider myself a blogger with impeccable taste. An Über Blogger, if you will. Brilliant, even! (I kid! !… it’s the cabin fever setting in.) And because of this, I am going to share with you a little Vimeo I ran across. I think you are going to be as blown away from it as I was. So, Rick Mereki, Thank you for your brilliance and for sharing with the world, your creative Vimeo. I wish I had thought of this first!!! Great ideas, brilliantly executed. Magnifique! Great video, in the line of “Where The Hell Is Matt?” which I rather prefer. Thanks for sharing! I thought it was fabulous. Thank You! boy, I really would like to think ‘I could do that.’ what a joke! There is absolutely no way I could even think how he did that. I will just sit back and marvel at the talent of people. This was the absolute coolest, though! Each of has something unique inside of us that needs to be shared. Our world is full of sound bytes and flashy images attracted to get your attention. I prefer a witty blog, or a soulful one, or beautiful art. You can tell if someone has put their whole heart into it, and revealed something of themselves. They don’t have to be politically correct, in fact it’s more fun if they’re not. That to me is the greatest treasure. Wow, how beautiful. Thank you so much for the lovely reply. Hi.. Who’s first.. Lol.. Thanks for being the first for liking my post.. I enjoyed reading yours.. Will read more of you..
Lovely blog and great video. Thank you for liking my post. I’m like you, wishing I could come up with one great idea that would make my blog unique. Instead I’m all over the place but come to think of it that’s what I’m like in real life, always trying new things. What a delight you are!! What a fun experience reading your blog here. I laughed out loud at your Well, shoot’s!. 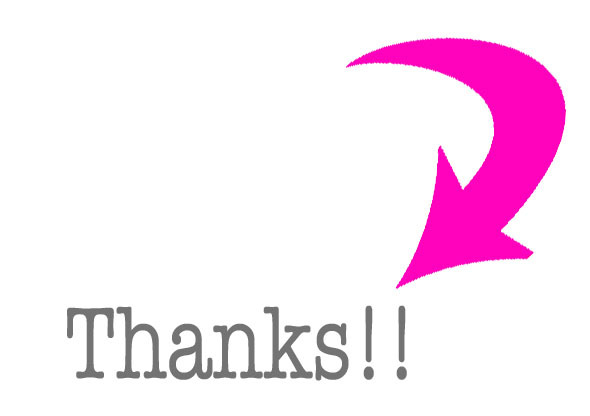 I am so happy to know that you visited my blog, too, and like my latest post, Bel Canto. I plan on reading more of what you write! Congratulations! 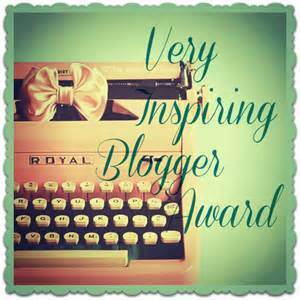 I am honored to award you for the very inspiring Blogger Award. Feel free to visit me at this site for details. Thank you for a great blog. Thank You very much! It’s is always such a surprise and so nice to get one of these blog awards. I will take the time to investigate it a little further over the next few days. Im so glad that you enjoy my blog.